Call Screen debuted alongside the Pixel 3, allowing users to “screen” calls. While onstage, Google said that the feature would trickle down to the first- and second-generation Pixels in November. That ETA was right on the money for the Pixel 2 and 2 XL, though we’re only now hearing reports of it arriving on the first-gen Pixel and Pixel XL. Several reports of Call Screen hitting the oldest Pixels have surfaced on r/GooglePixel. 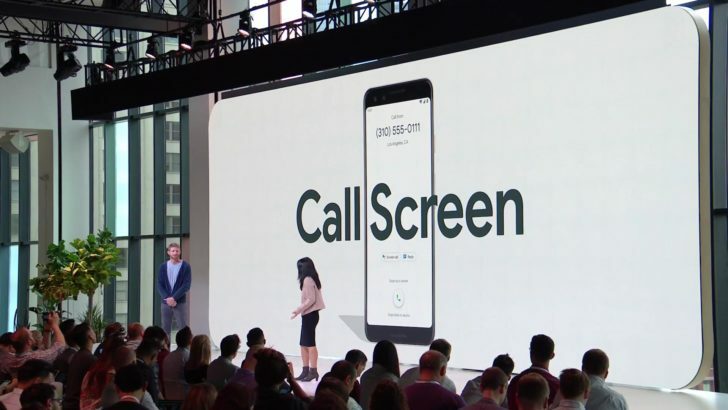 As of right now, it’s not clear if the rollout is tied to the latest Phone app update, which has “Introducing Call Screen for Pixel” as one of its changelog bullet points. Should you want to give installing the latest app version a shot, though, we have the Phone 27 beta APK over on APK Mirror ready for download.